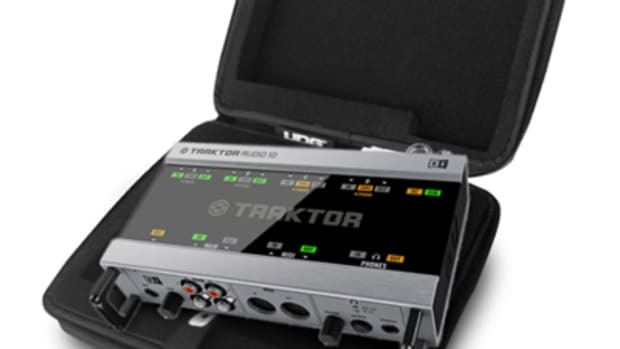 is always bringing the newest DJ gear from companies like Decksaver, DJ Tech, and Vestax to the United States so that we can purchase it from our local outlets. 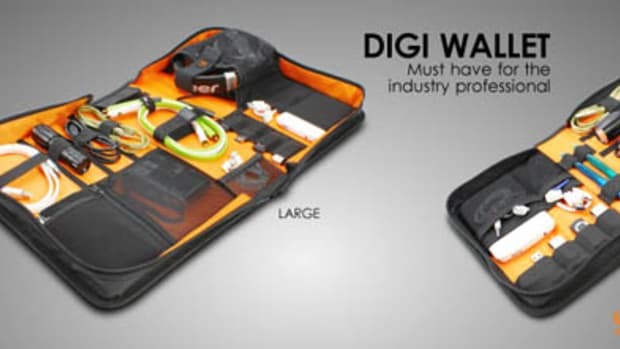 has recently released a new video demo of the new UDG Creator DIGI Hardcase which is a medium sized protective case that can safely protect your gear and accessories from liquids, dust, debris, and impact. 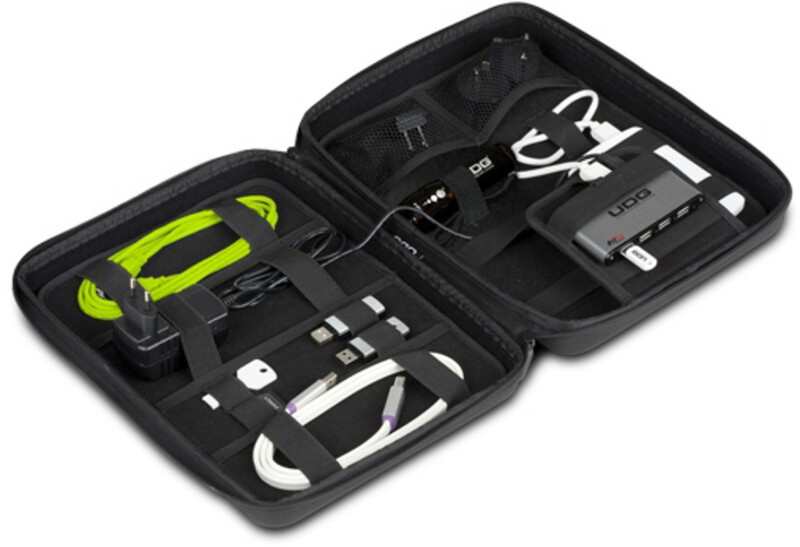 The DIGI Hardcase also comes bundled with a powered seven-port USB hub in the package. 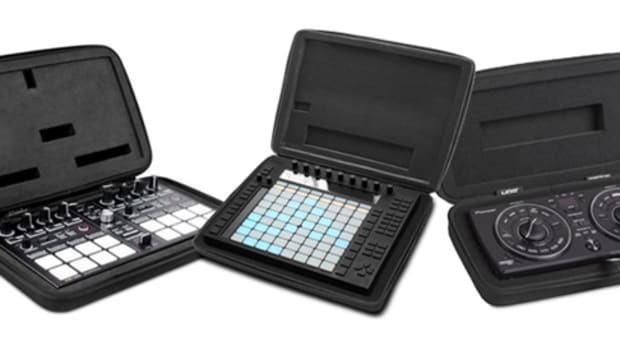 Check out our official DJbooth.net Video Coverage of the Mixware.net DJ Booth at the 2011 Atlantic City DJ Expo at the Trump Taj Mahal. 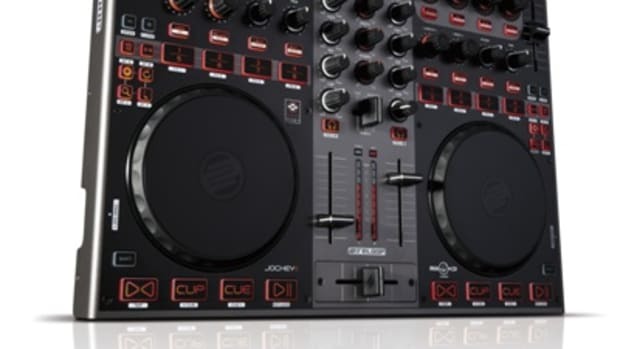 On-hand were the entire line of Reloop DJ Products like the Mixage IE, Contour Interface, and the Digital Jockey III ME, RHP-5 & RHP-10 Headphones. 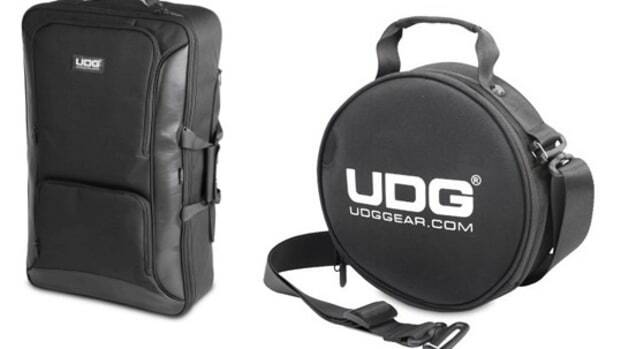 Also on display was the entire Decksaver gear cover line and various UDG DJ Gear Bags. 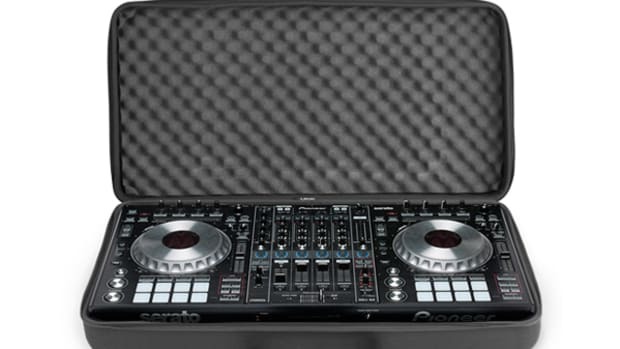 There was a skilled DJ on-hand that was hurting the Digital Jockey III ME, throwing all types of scratches at it...Watch the video inside.